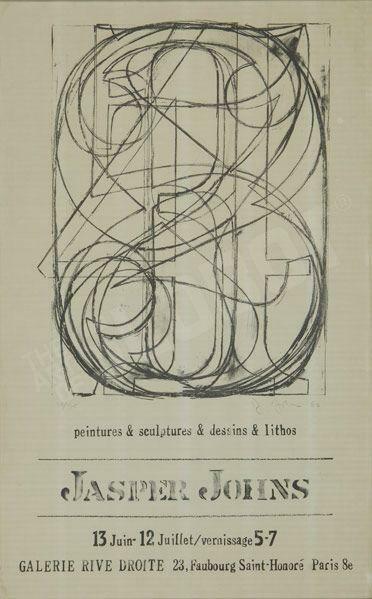 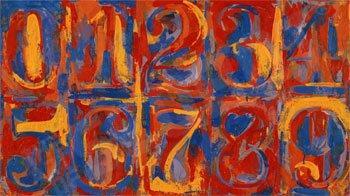 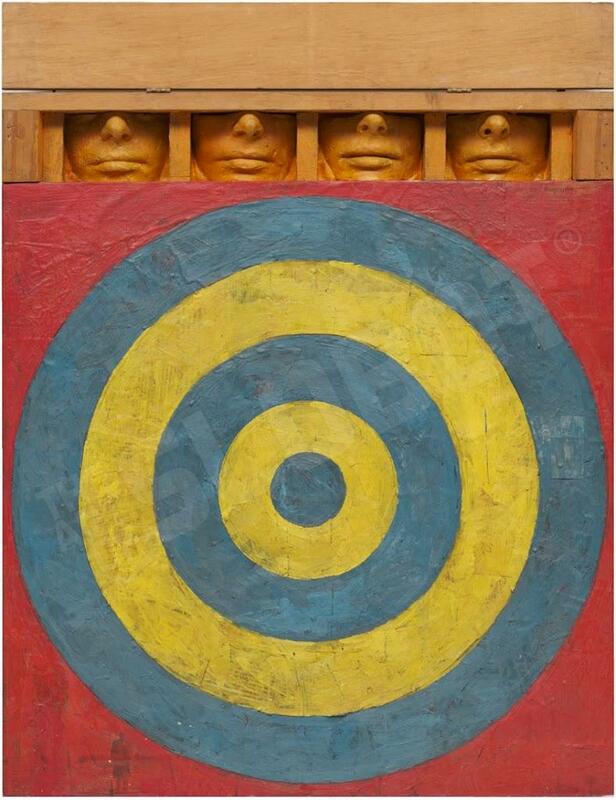 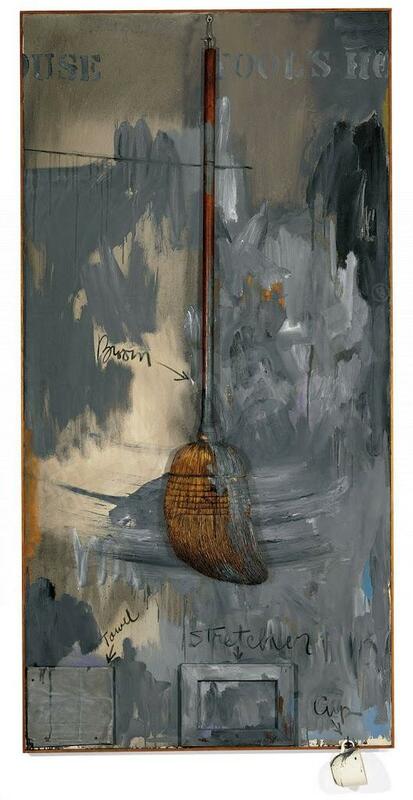 I’ve been a fan of Jasper Johns since highschool when I stumbled upon a great book on Jasper’s work by Rizzoli. 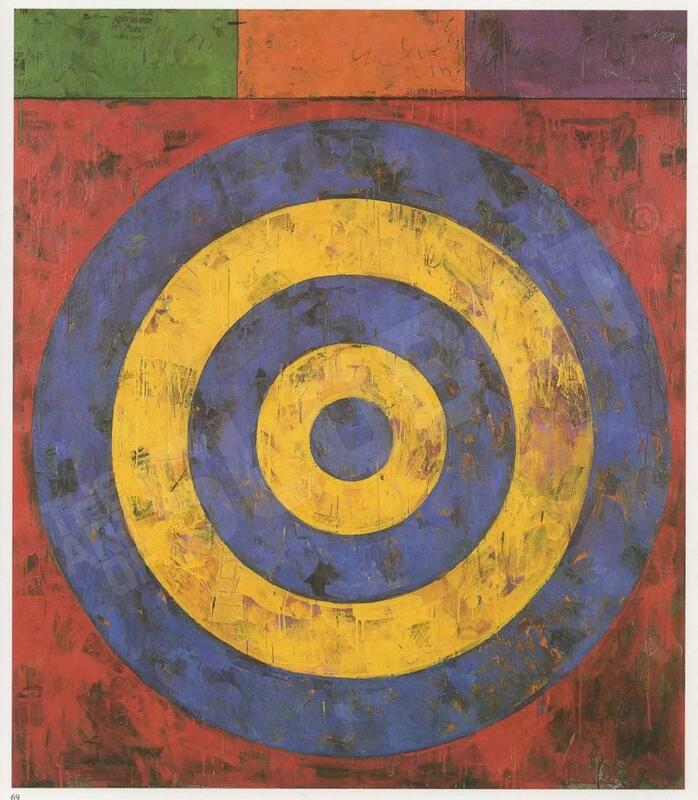 I was fascinated by the huge numbers, the colors, and the targets. 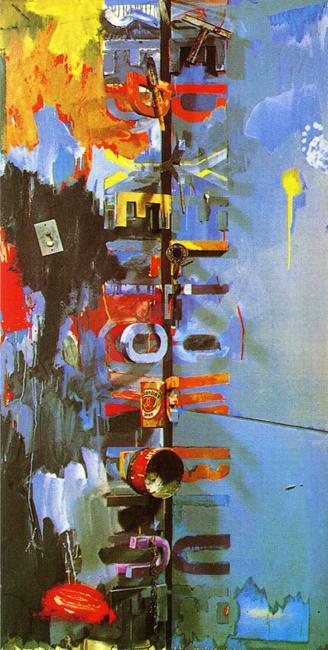 Here are some pieces that i personally find inspirational.